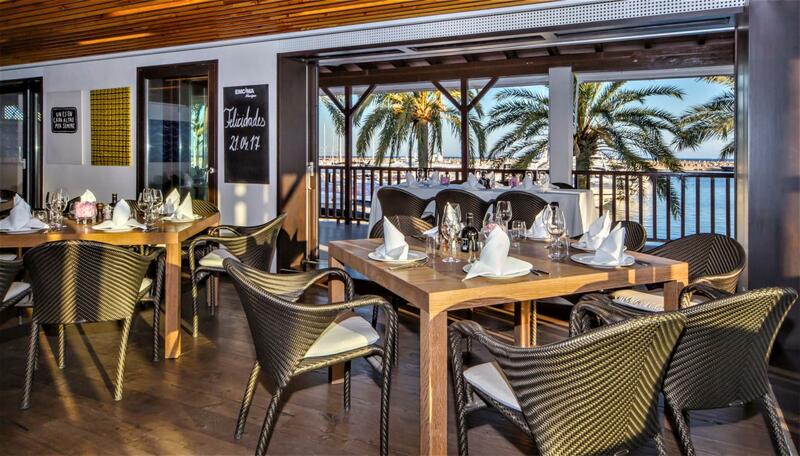 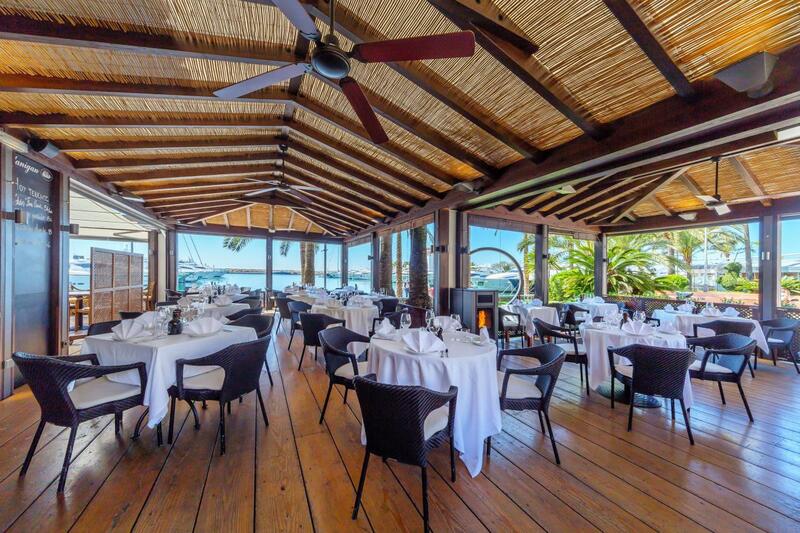 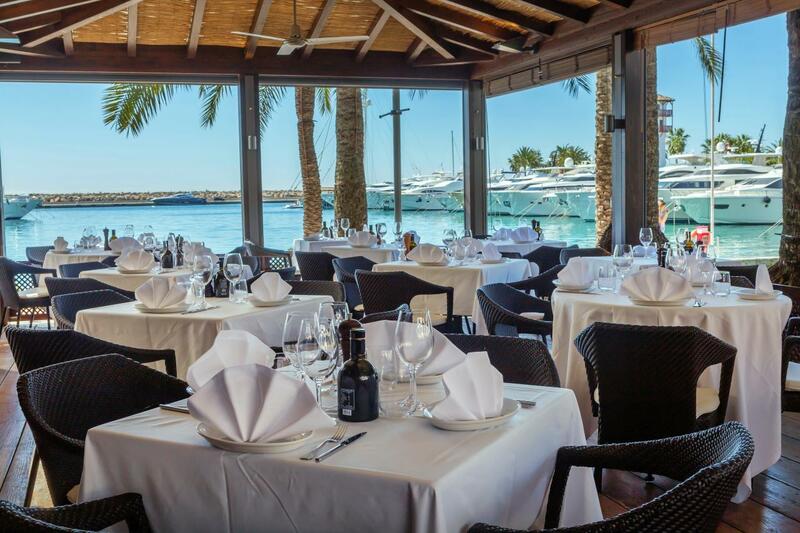 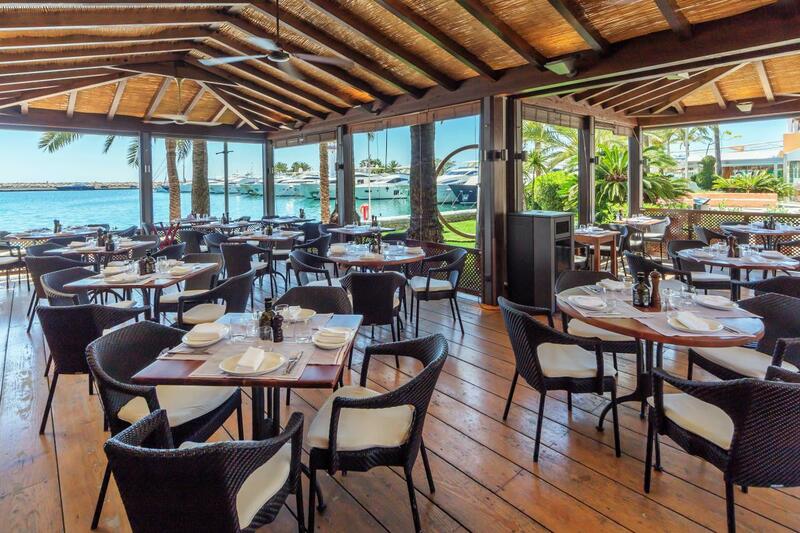 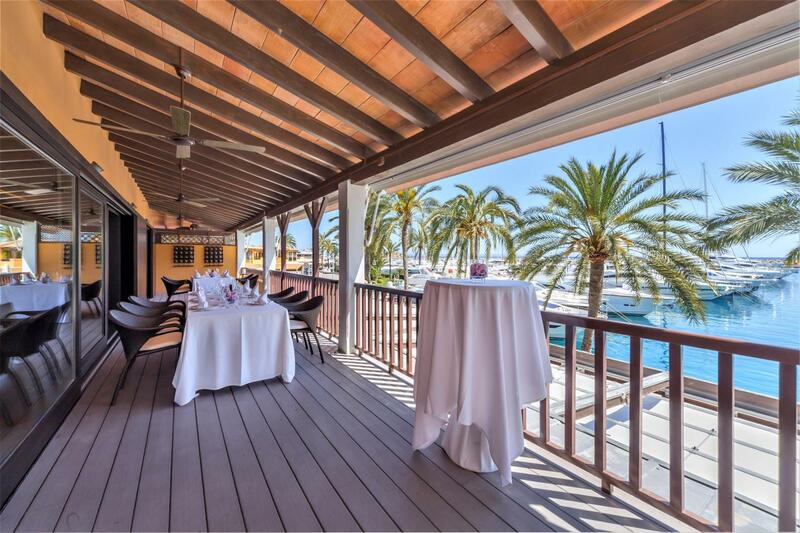 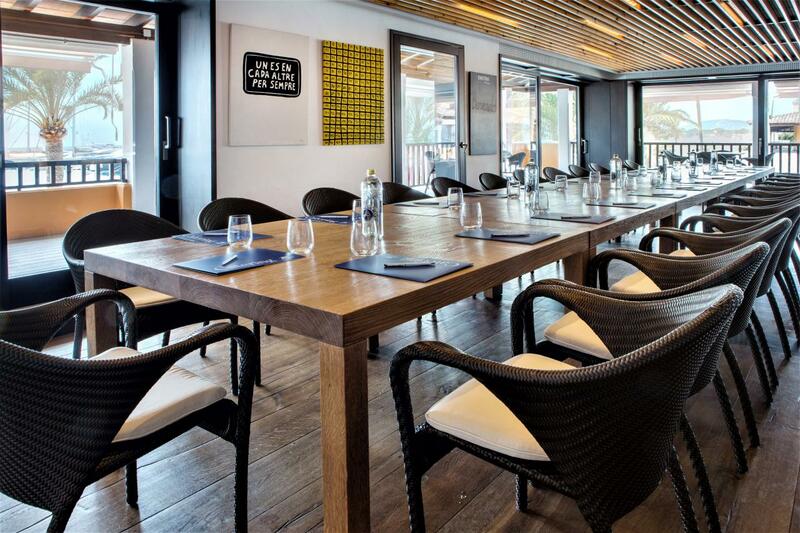 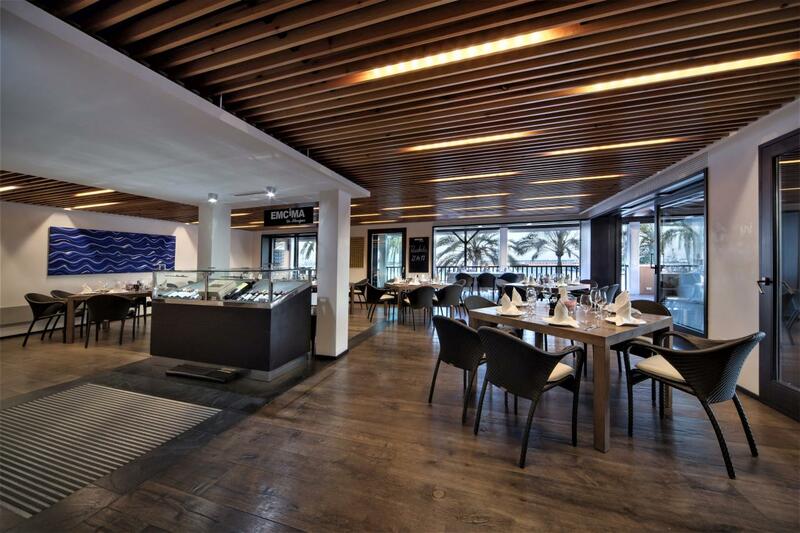 This venue is an upmarket restaurant with a prime sea-front location in the exclusive Port of Portals on the south-west coast of Mallorca. 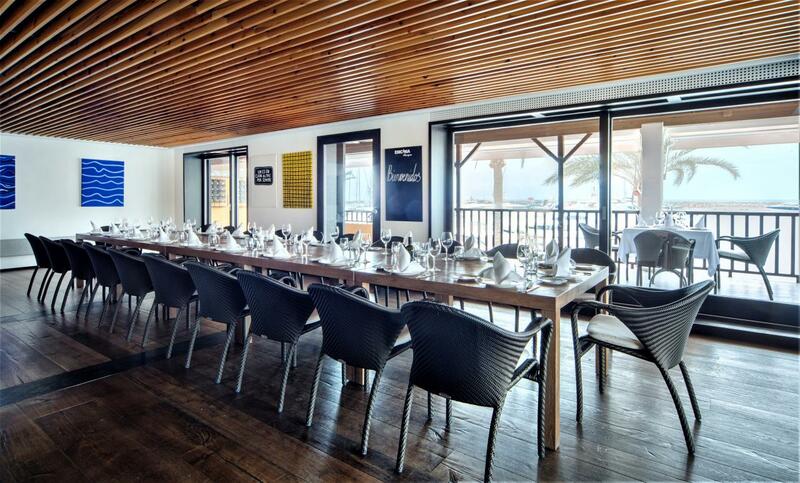 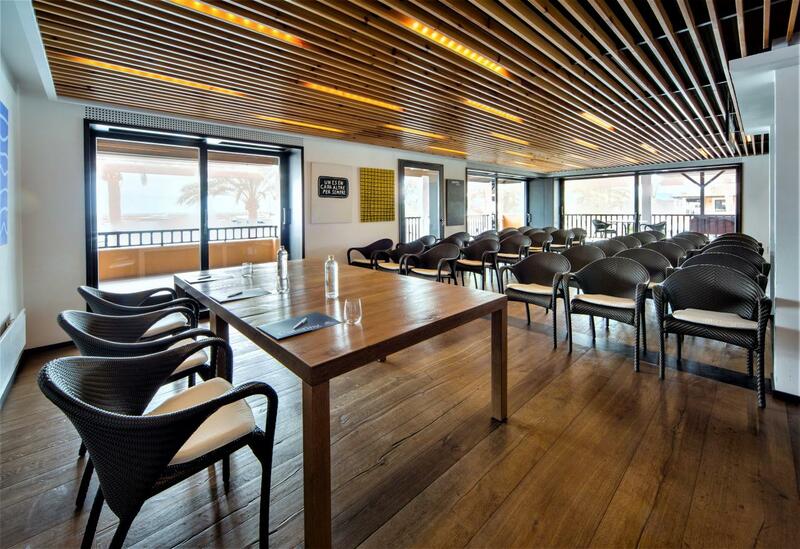 It has a ground-level private terrace with a capacity up to 150 people and two upper terraces which are ideal for group events with views to the sea and garden for 60 or 40 people (which can be used in conjunction). 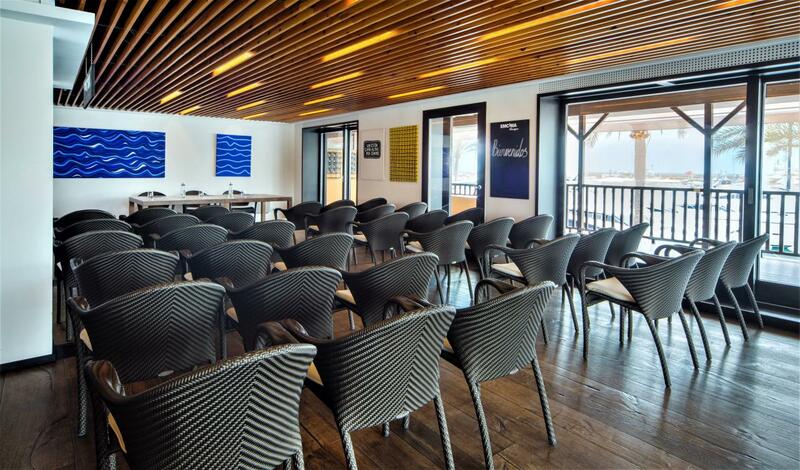 The internal spaces have windows and natural light and high-speed wifi and audio-visual equipment.